The passing of Leonard Cohen last week at age 82 got me to thinking of his connections to Nova Scotia, particularly two important people who worked with him on signature projects. 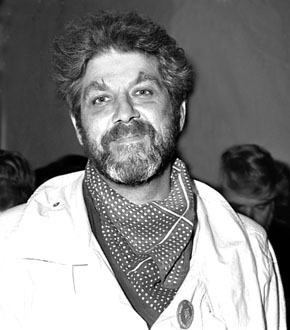 Filmmaker Don Owen, a resident of Halifax in the 1980s and 1990s, co-directed the major 1965 National Film Board of Canada portrait of the then poet and novelist entitled Ladies and Gentlemen, Mr. Leonard Cohen. 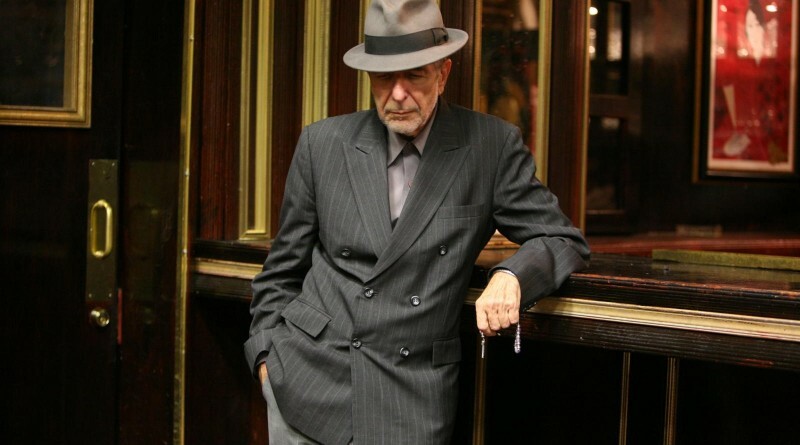 Jumping forward to the mid-2000s, the composer Philip Glass, a longtime Cape Breton resident, collaborated with Cohen on a musical setting of the singer / songwriter’s first book of poetry in 22 years, Book Of Longing. The massive response to Leonard Cohen’s passing reveals just how much his work and worldview affected all of us. These two collaborations by Nova Scotian residents broaden and deepen our understanding of one of Canada’s most beloved artistic figures, and are essential viewing and listening as a result.